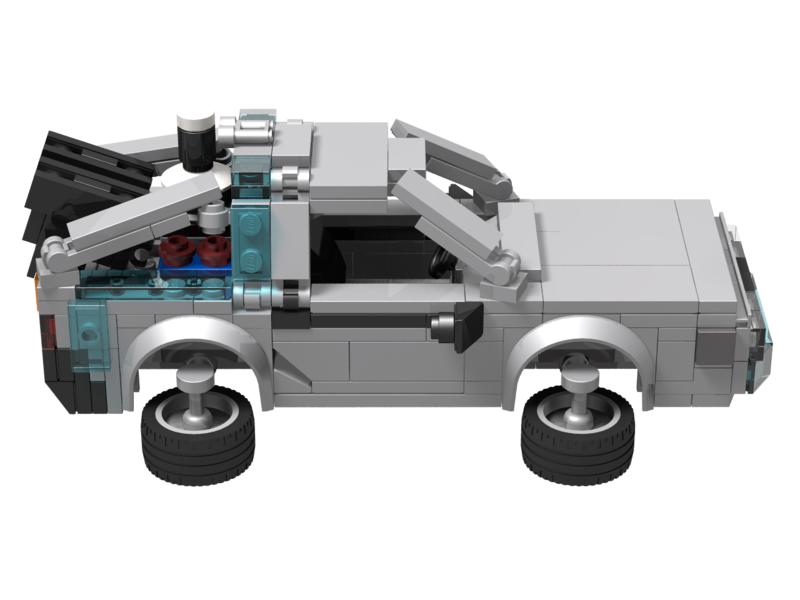 Go 88 Miles Per Hour in this detailed LEGO Replica of the iconic DMC-12 from Back to the Future! 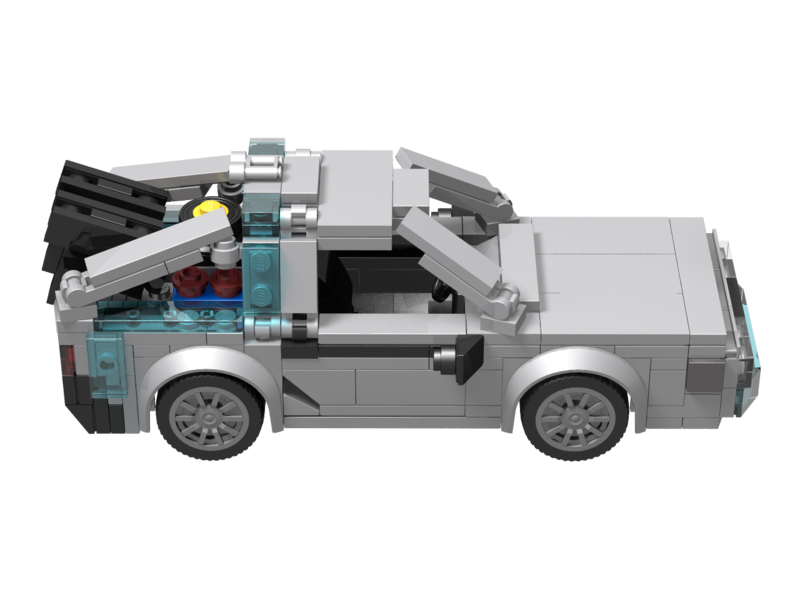 Open the dual gull wing doors to access the driver's seat inside! 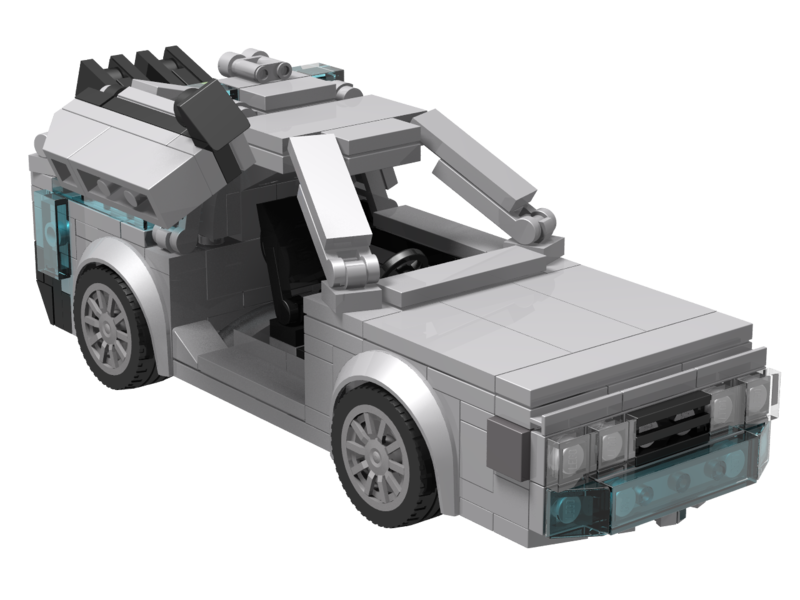 This building kit also includes extra pieces to add a 2015 orange license plate (not printed), hover conversion, and Mr. Fusion!